Now he’s decided to put himself on trial for treason against his people. Approaching a local rabbi to serve as judge, he sets in motion a process that may let him rejoin the world of the living—if it doesn’t destroy him first. 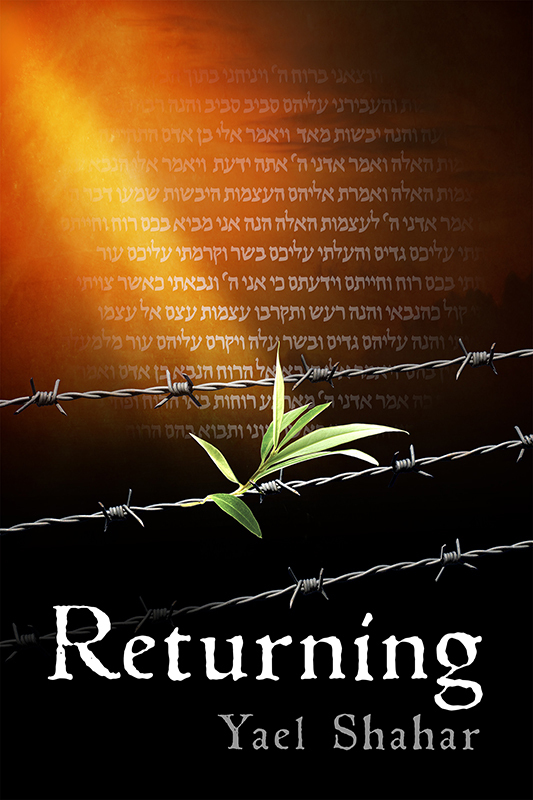 Update: Now that Returning has been published, it is no longer available on NetGalley. However, book bloggers and reviewers can contact the publisher at: info@kasvapress.com to request a review copy.